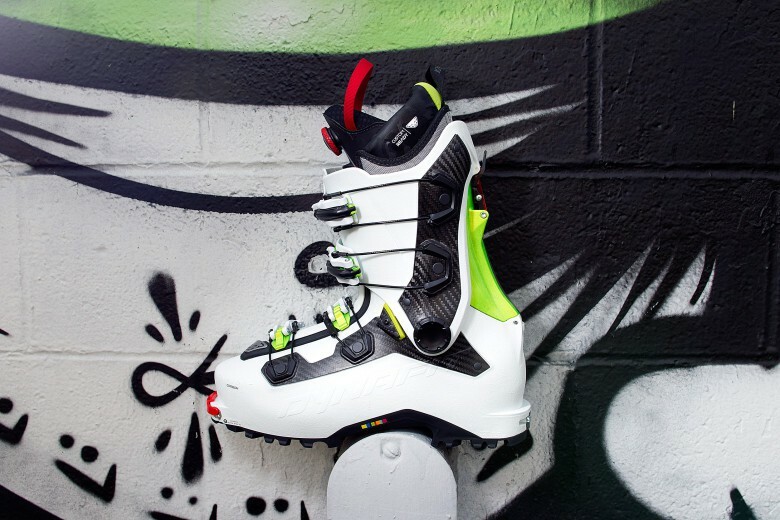 The Khion Carbon ski boot goes up as well as it goes down. It is never easy to design something that’s going to serve two distinctly different purposes, like a car that turns into an airplane or a fork that doubles as a spoon. Or, in this case, a ski boot that is helps you skin up a mountain or ski the downward slopes reliably, precisely and with some sense of ear-grinning enjoyment. An infinitely deep and replayable world of RPG gaming awaits. If you love to game, and you’ve never played a roguelike, shame on you. You can hardly call yourself a gamer at all.